Thinking of buying your first home? Read this step-by-step guide to learn how to prepare AND avoid the common mistakes first time homebuyers make. Saving for a house down payment takes patience and discipline. Read on for smart tips on how to save enough money to buy a house and some mistakes to skip. Selling houses for a living can make you some large commissions, but it comes with a lot of work before you can even start selling. No matter whether you're moving to your first apartment, your retirement home, or somewhere in between, packing and unpacking your belongings is a significant hassle. Your perfect house might not contain all of the features you want right away. Buying a house often means sacrificing. It all comes down to your wants and needs. Do you like paying more for your mortgage payment than necessary? We didn't think so. But worrying about your mortgage payment or interest rate alone could have you paying thousands of dollars more than necessary. Mortgage underwriting is where key decisions are made in the lending process. 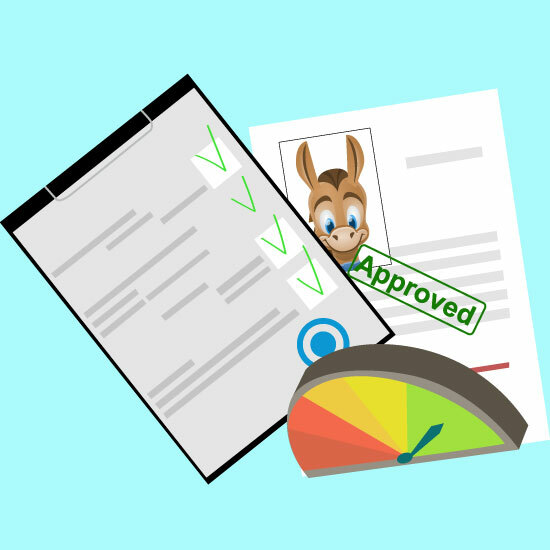 The underwriter has the power to approve or decline your loan application. Yet, you never talk to this "mystery person." Underwriters have your financing in their hands. They can decide "yes" or "no". Learn how the mortgage underwriting process works and how to speed it up. Planning to put down less than 20% on your mortgage? You'll need Private Mortgage Insurance. Learn all about PMI and how to get rid of it below. Expect to pay an average of $1,350 per month to rent an apartment in the United States. If you live in a high-cost area, like San Francisco, though, start saving now as you could pay an average of $3,253 for a one-bedroom apartment. It costs builders an average of $311,022 to build a home today. But the average cost to buy a home is $468,318. More than half of the home's cost goes to the actual construction of it. The remaining costs go to financing, marketing, and profits. Share on Facebook "Learn About Mortgages So You Don't Overpay"